Metal hoops in pink gold color. 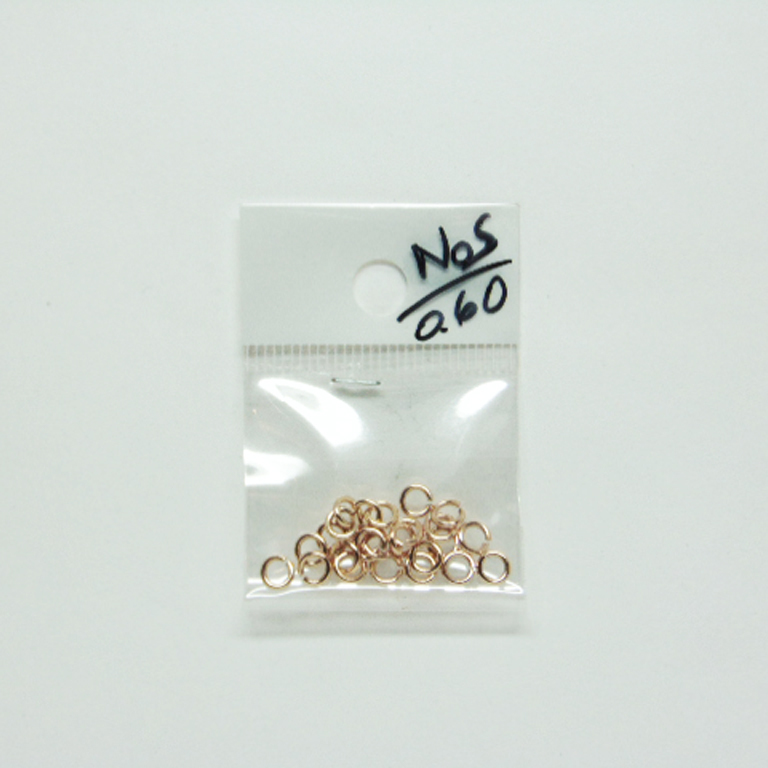 They can be used for jewelry creations on the finishes of neklaces and bracelets or to link chains. The pack consists of 25 pieces. Diameter 5mm.